For only €52,50 you can become a member at G.S.P.V. De NoordPole for a year! With your membership you can attend one grouplesson a week, reserve hall 1 at the ACLO, go to our activities and get to know other members by coming to our monthly social drinks! By signing this mandate form, you authorize G.S.P.V. De NoordPole to send recurrent collection instructions to your bank to debit your account for your membership and your bank to debit your account on a recurrent basis in accordance with the instructions from G.S.P.V. De NoordPole. To become a member of G.S.P.V. 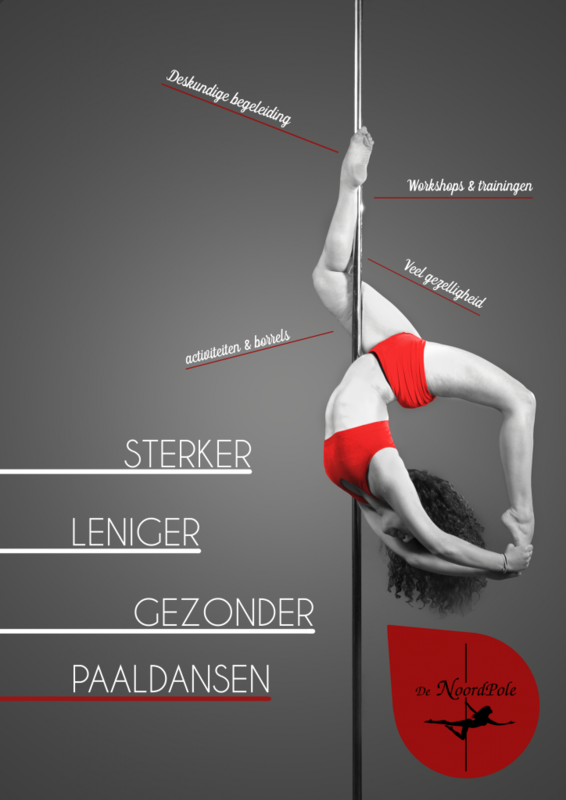 De NoordPole you have to fill out the form below. After you click ‘submit’ you will receive a confirmation e-mail that your subscription was succesful. We will try to process your subscription promptly!